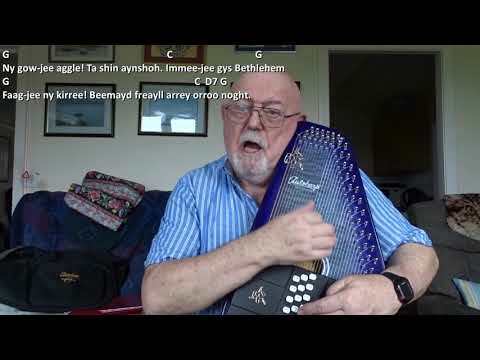 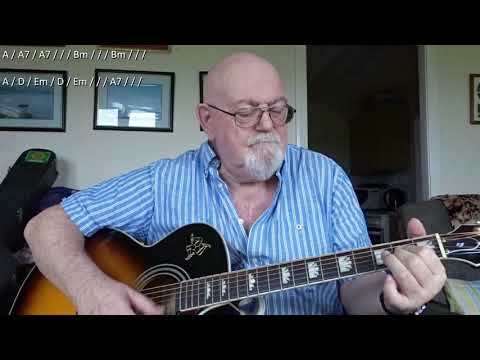 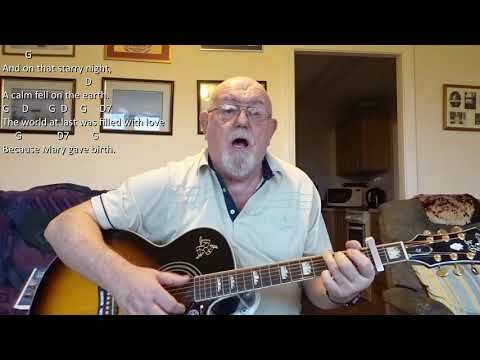 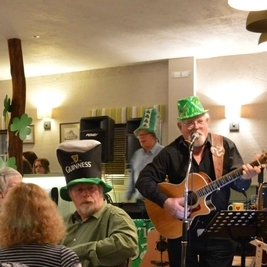 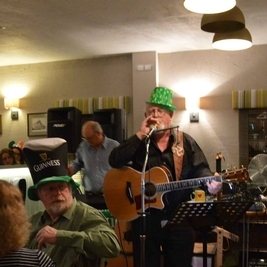 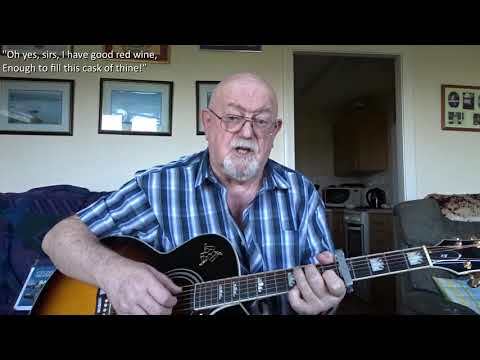 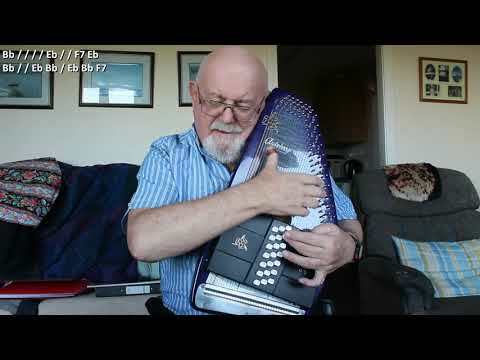 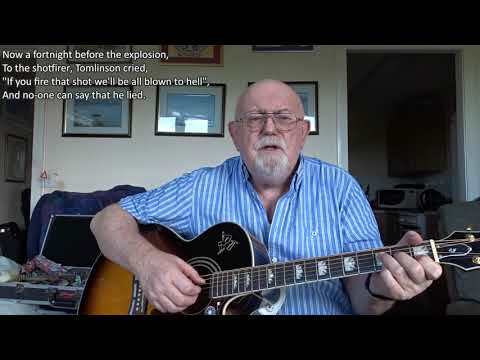 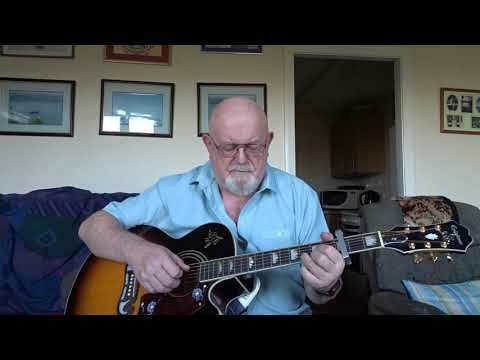 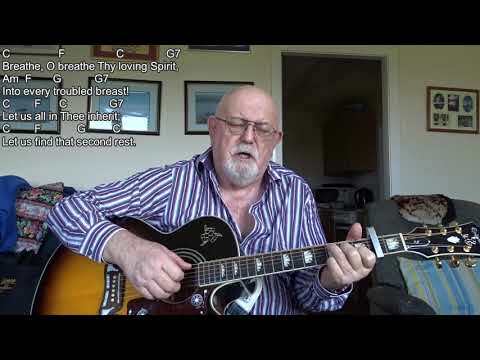 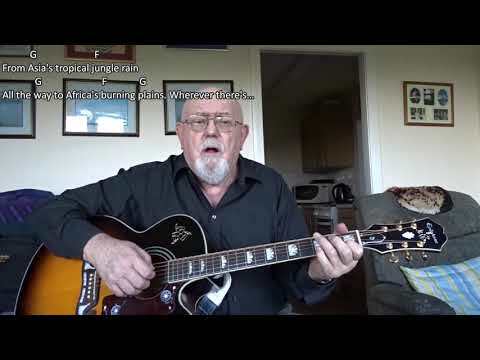 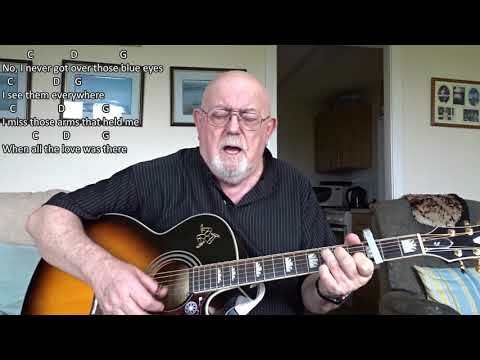 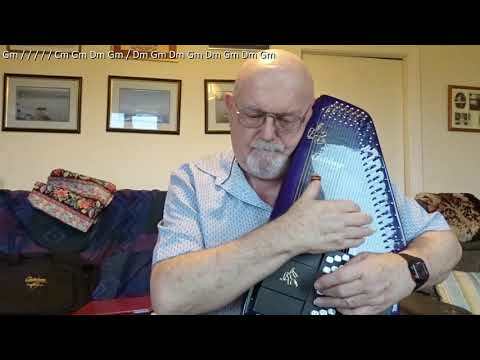 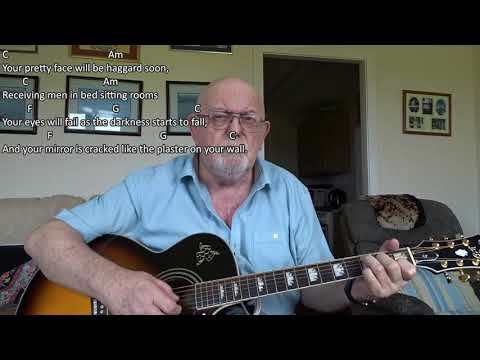 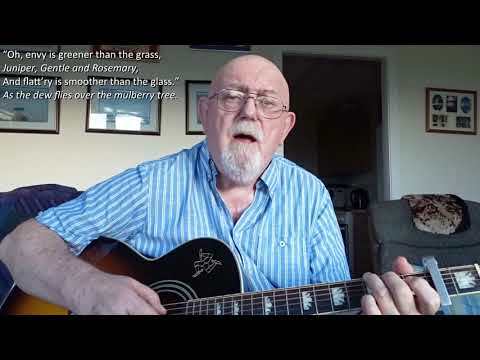 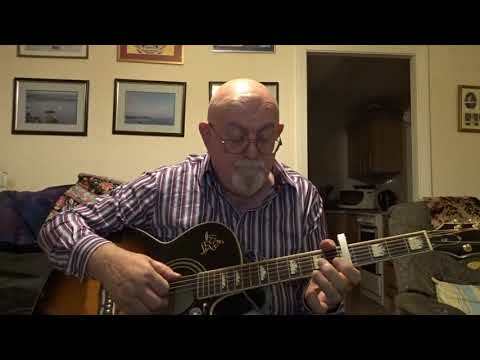 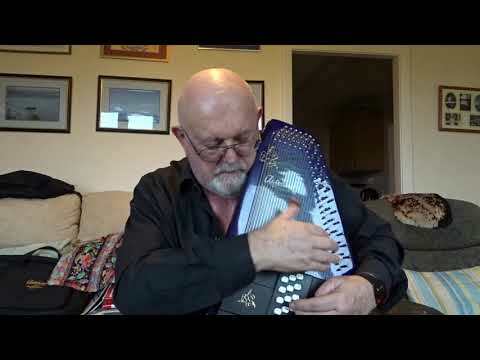 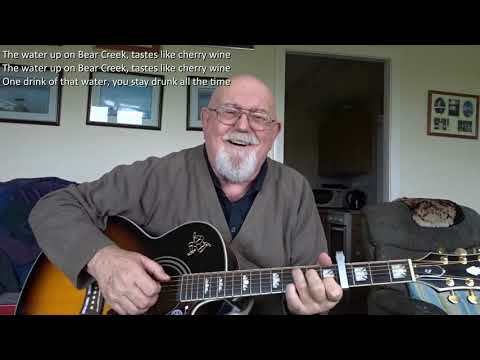 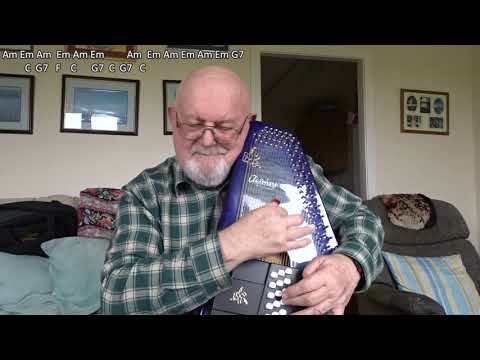 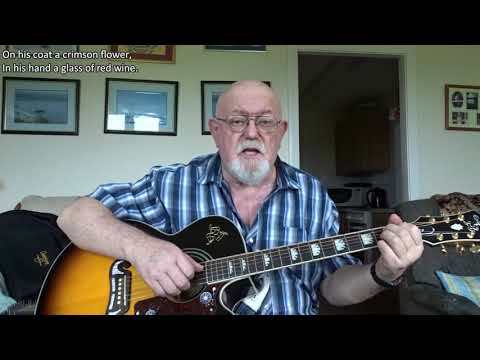 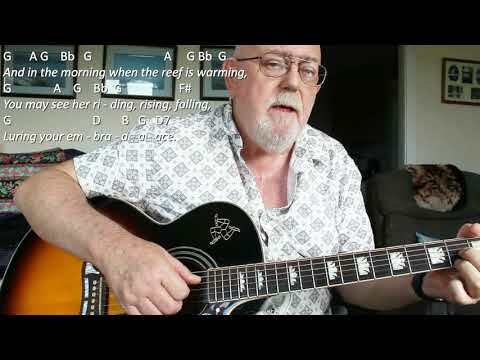 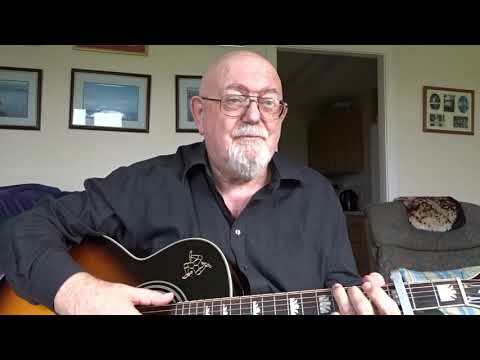 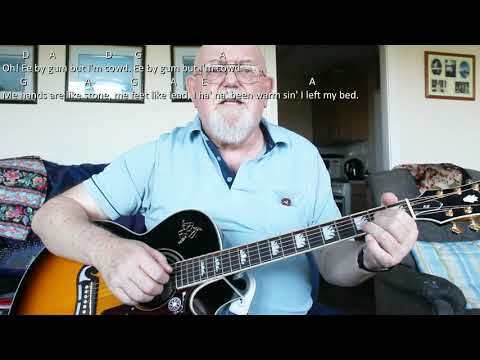 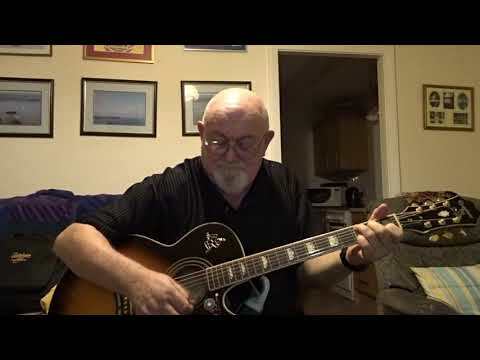 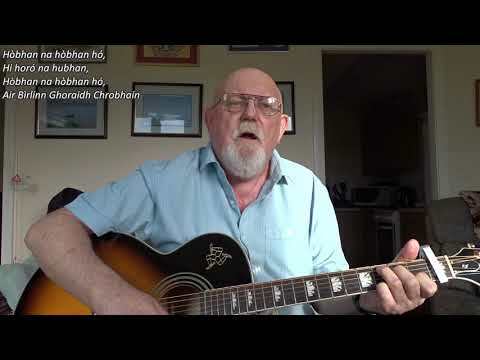 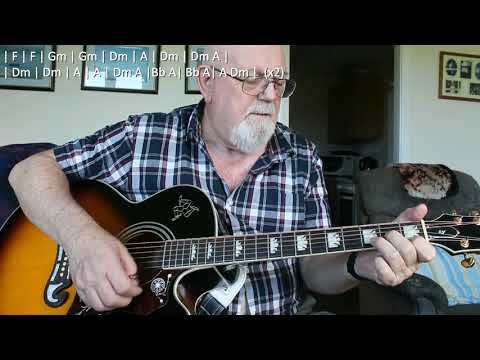 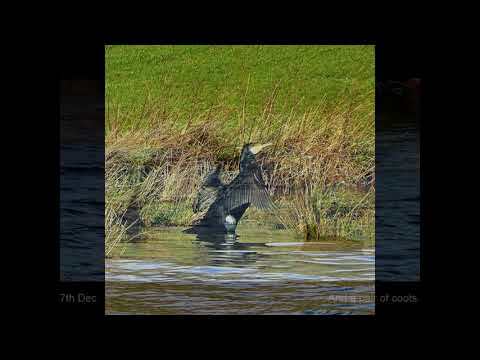 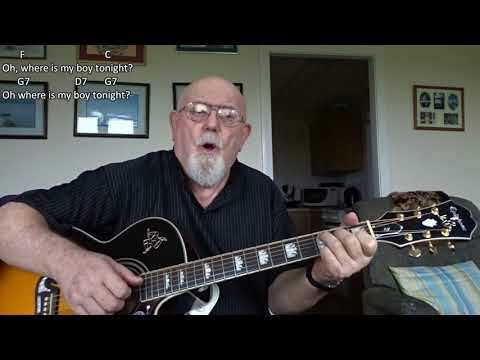 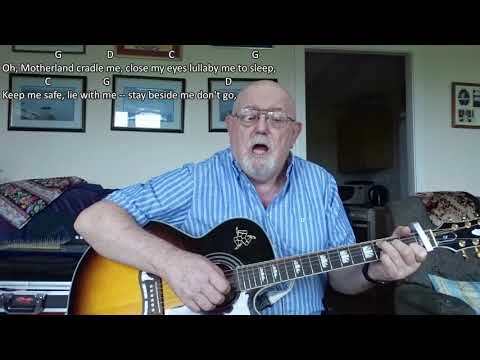 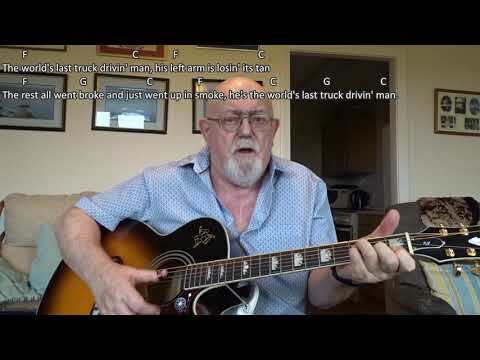 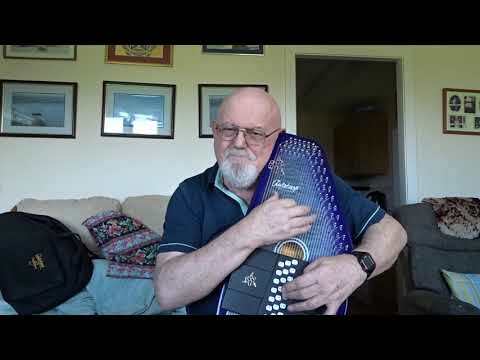 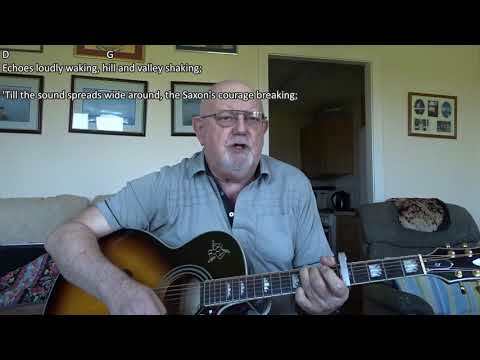 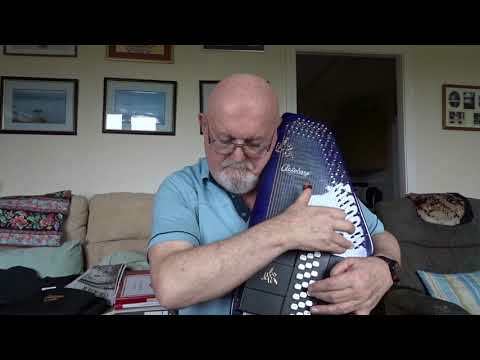 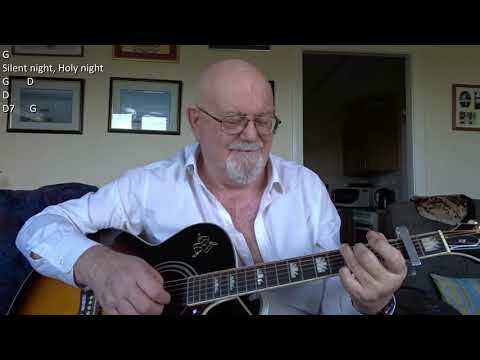 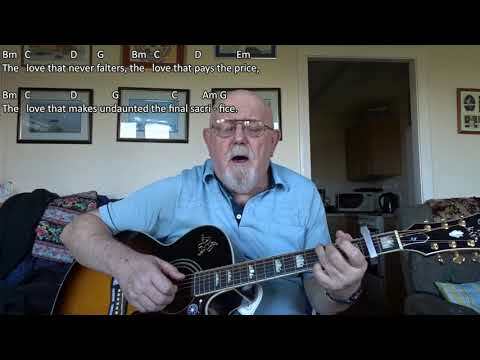 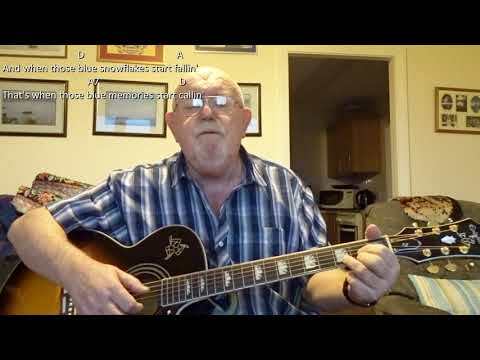 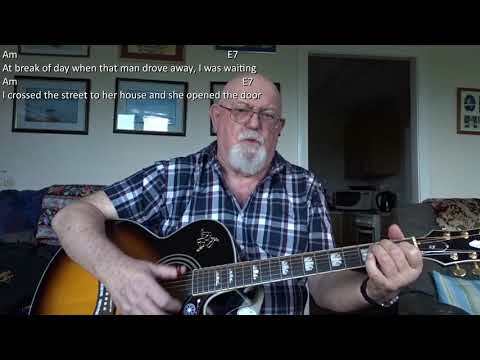 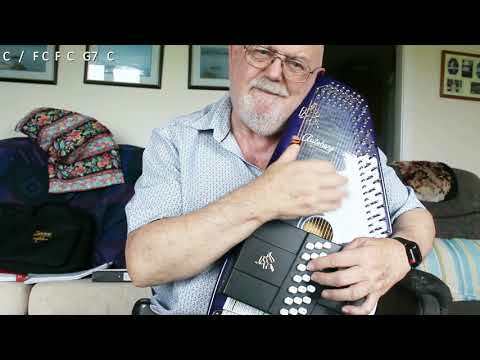 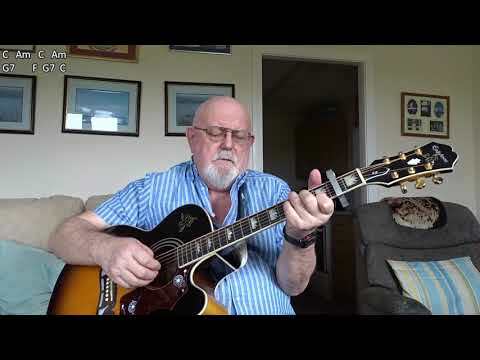 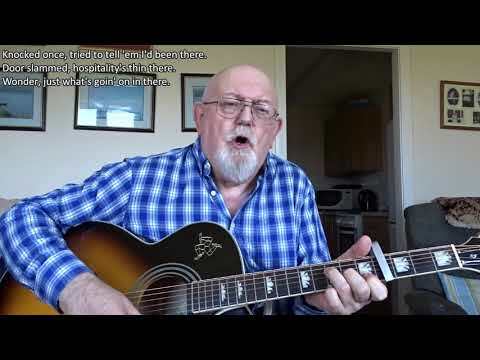 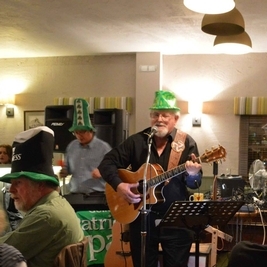 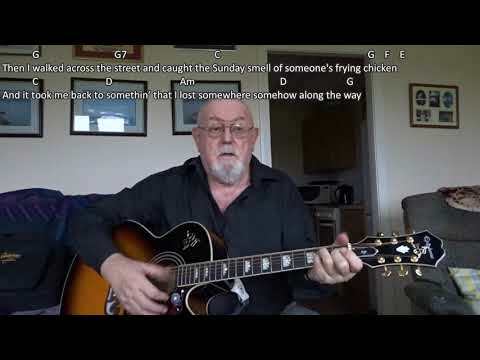 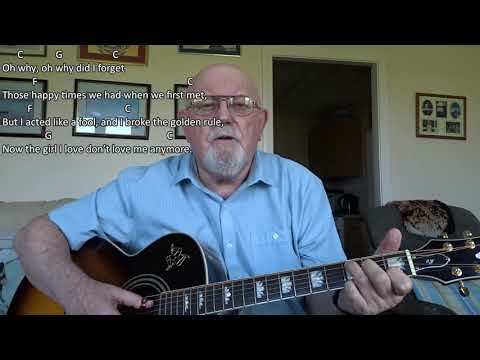 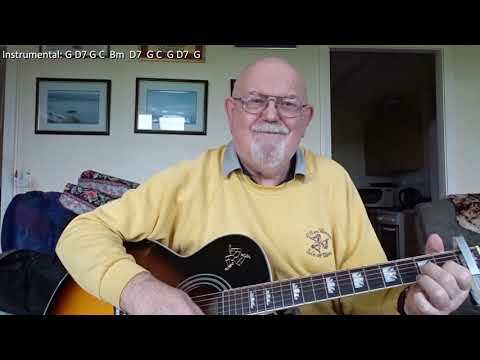 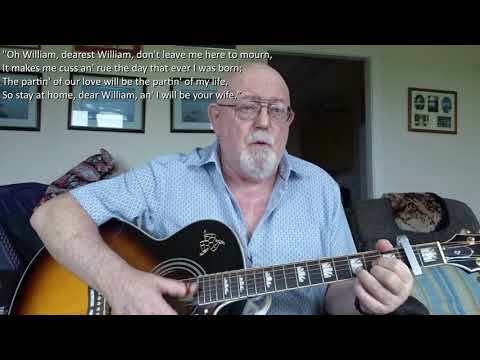 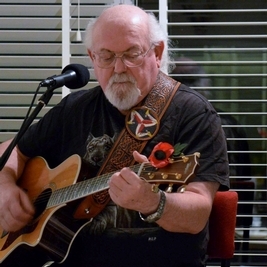 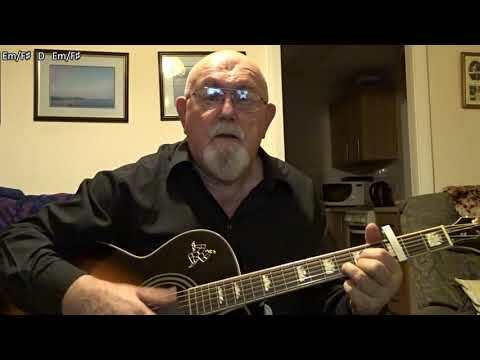 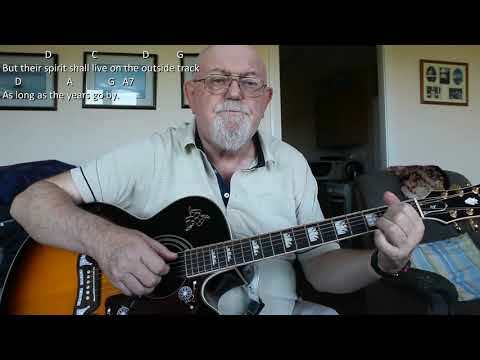 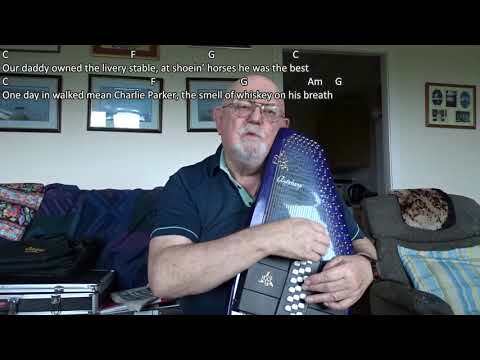 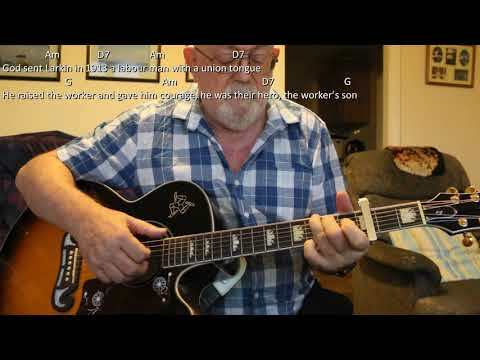 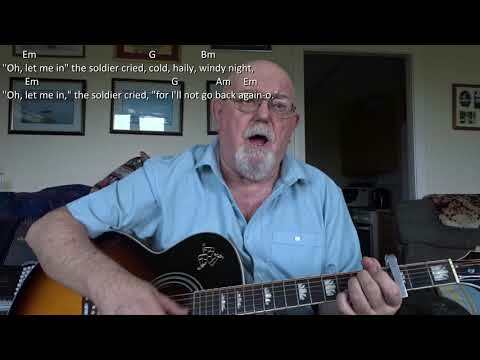 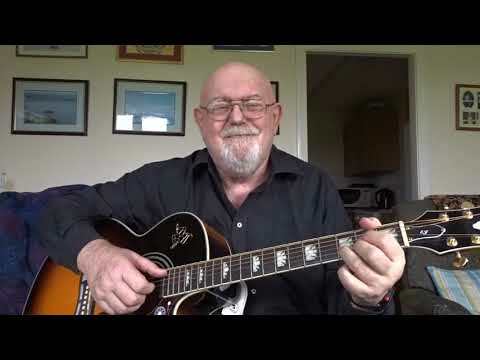 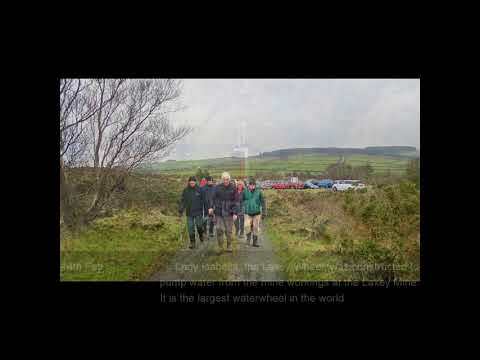 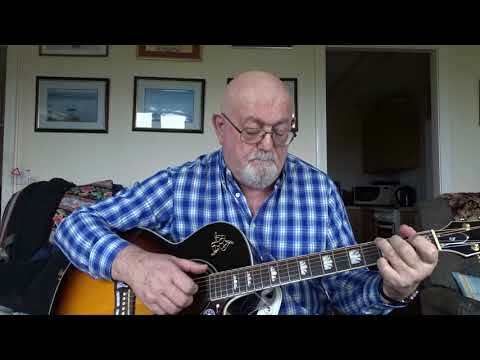 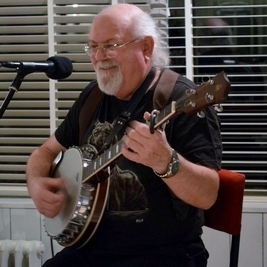 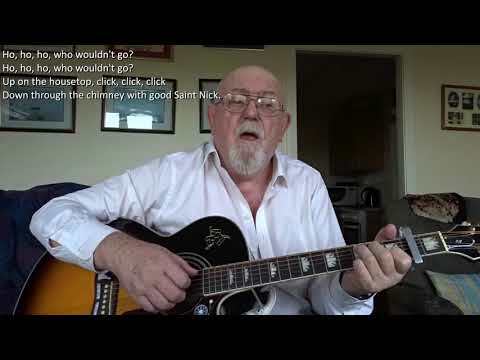 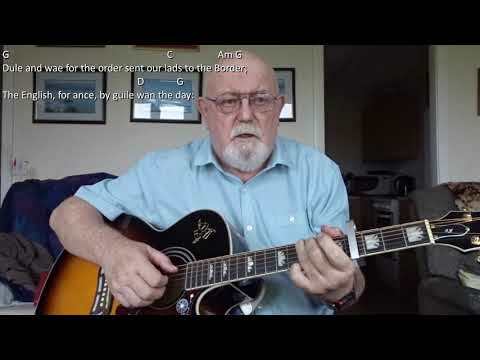 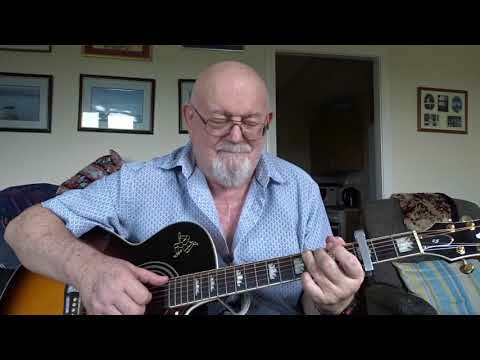 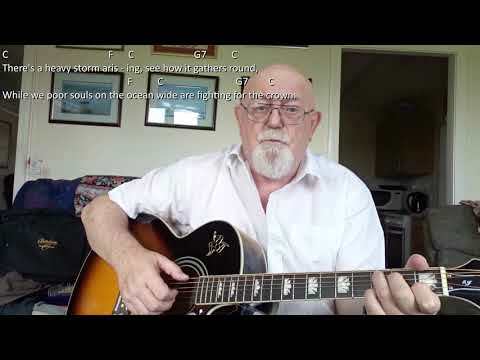 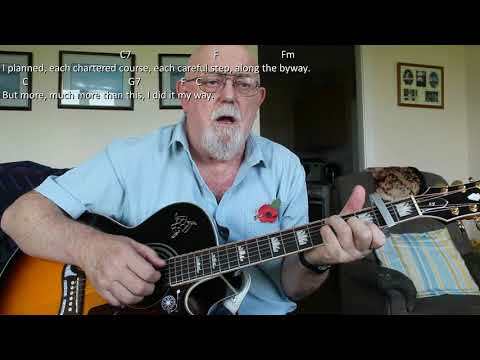 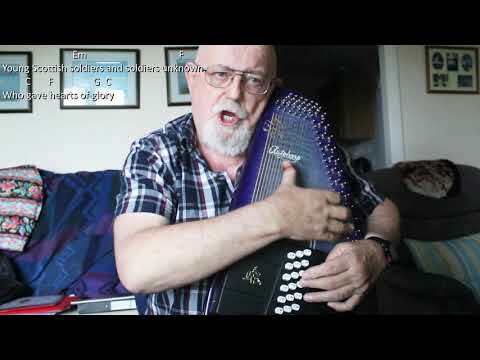 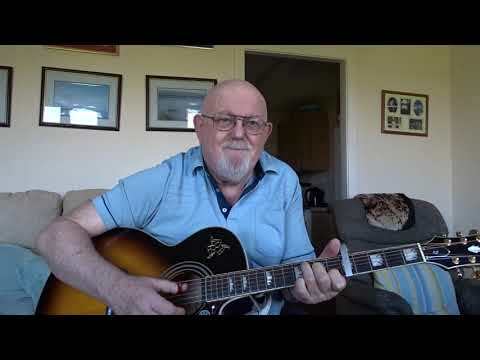 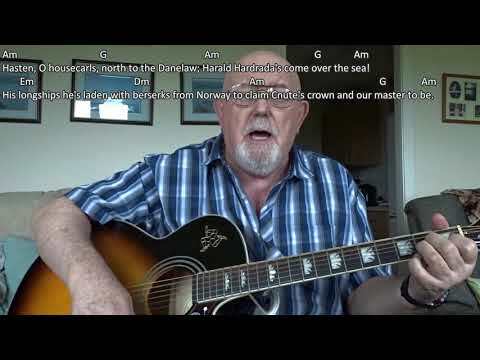 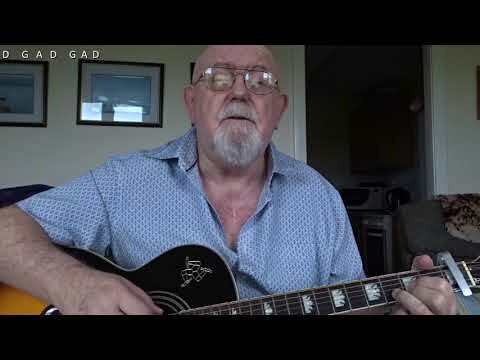 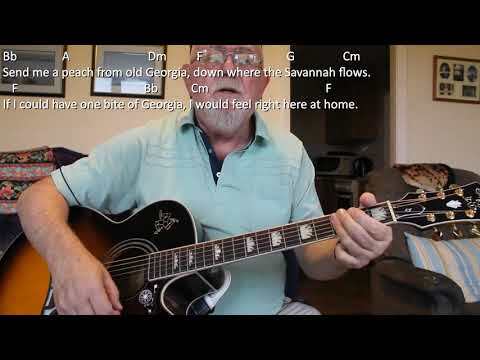 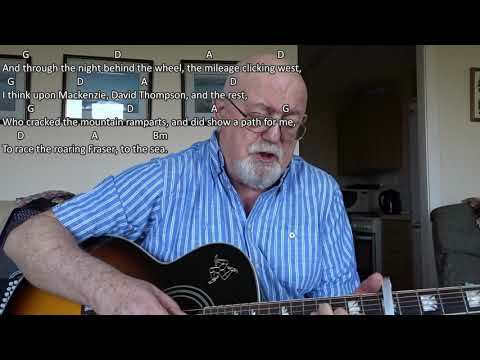 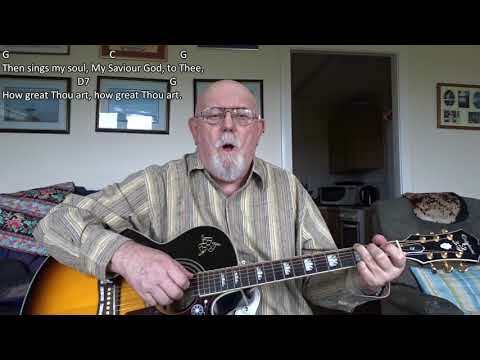 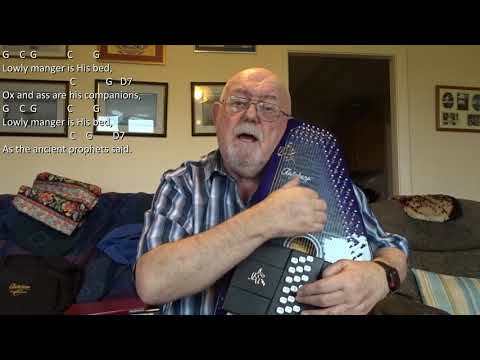 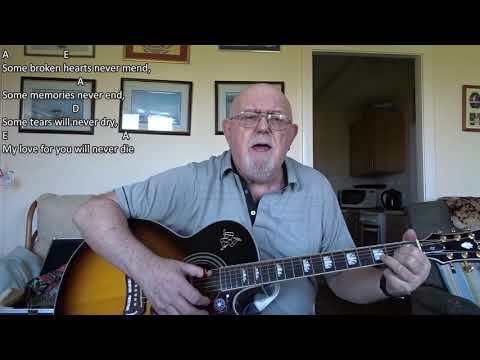 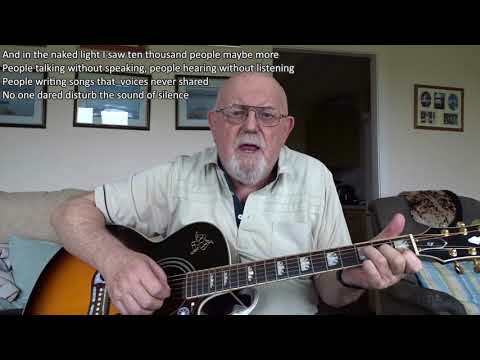 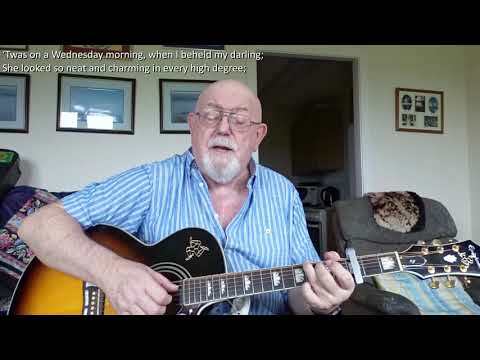 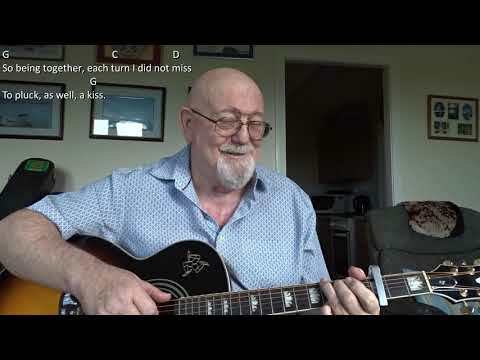 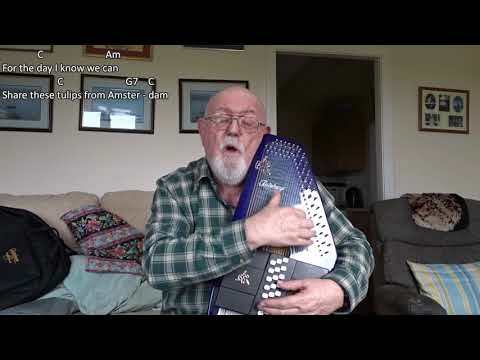 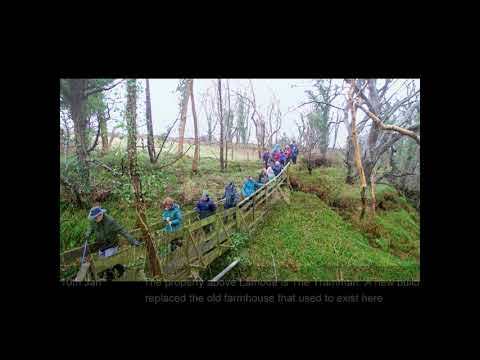 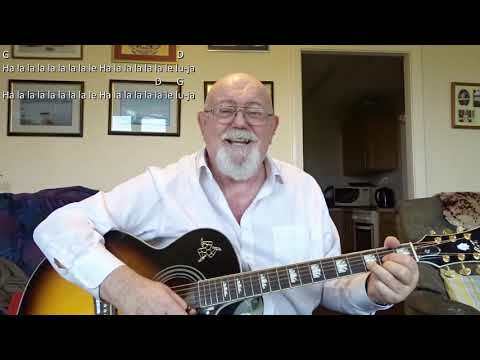 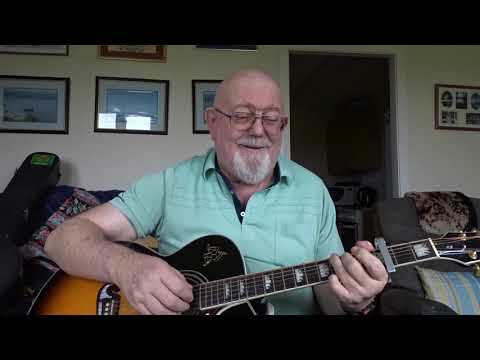 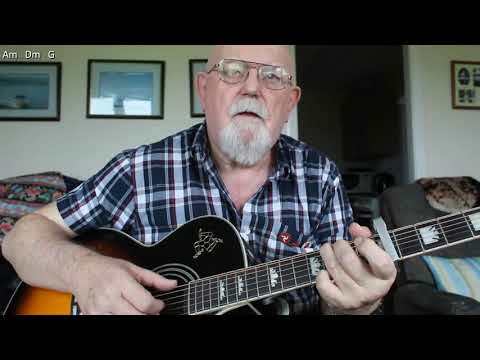 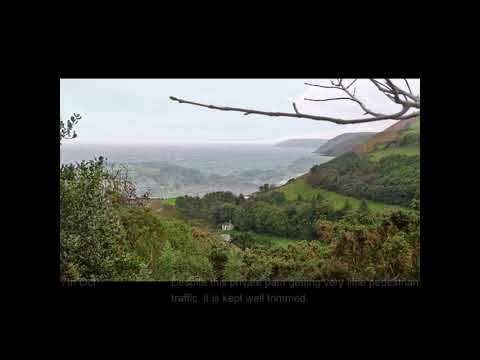 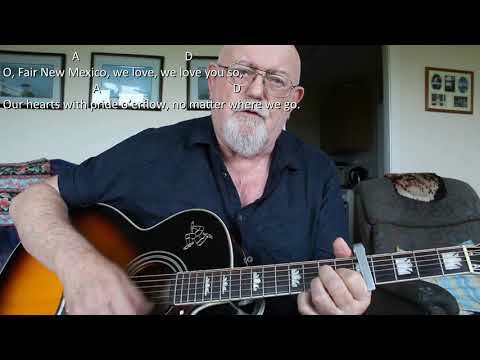 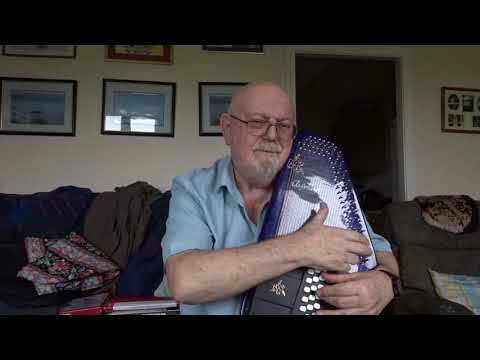 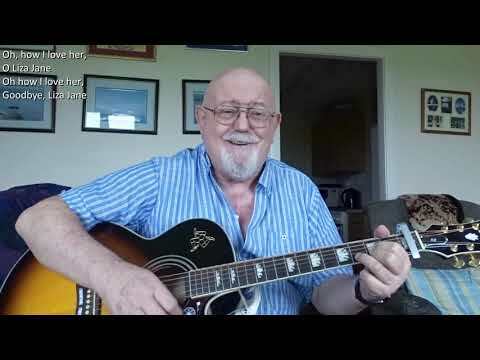 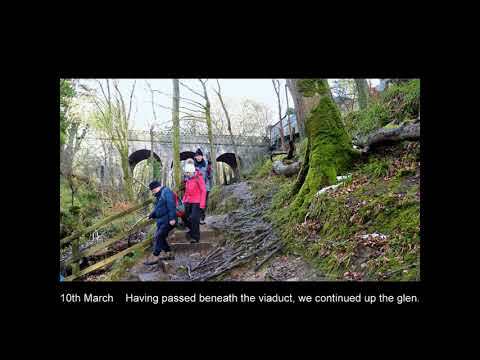 Anthony Archibald - Guitar - Guitar: Gently Johnny my Jingalo (Including lyrics and chords) Having caught up with requests, today I am returning to songs from the BBC programme "Singing Together". 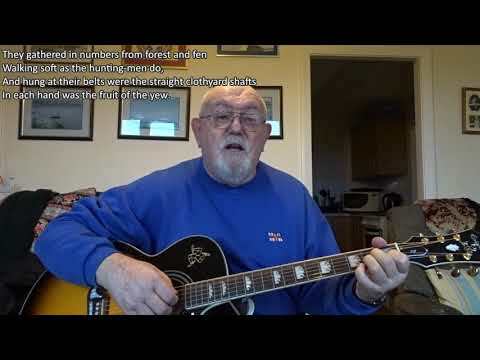 I have to wonder just how did this and many other such songs get past the censors to be published in a pamphlet designed for young children. 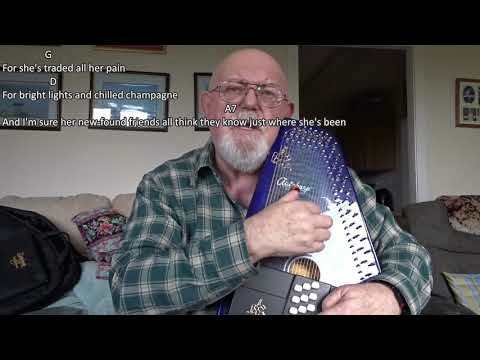 I found the following comments on the song on a site called "SecondHandSongs": A song describing the seduction of a woman, from the perspective of the jingalo (a term for a gypsy, derived from the corruption of the Italian "zingaro"). 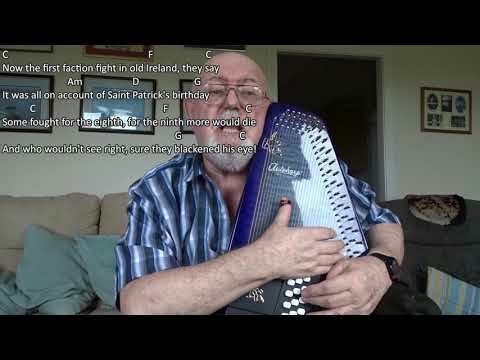 The publication date above (1916) is Sharp's "One Hundred English Folksongs". 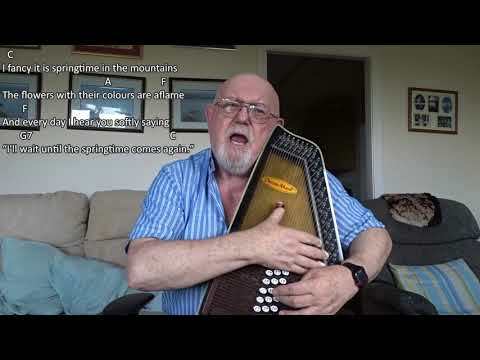 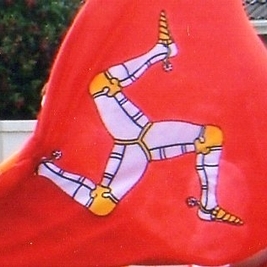 He is listed here as a co-lyricist because he bowdlerised some of the traditional lines which he notes "were rather coarse". 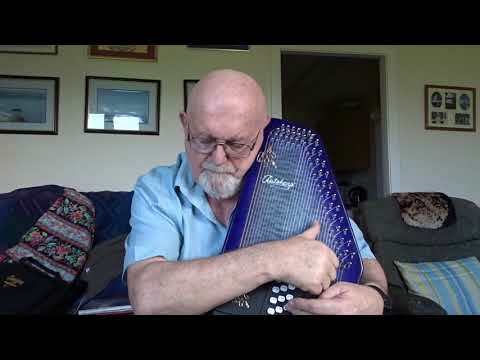 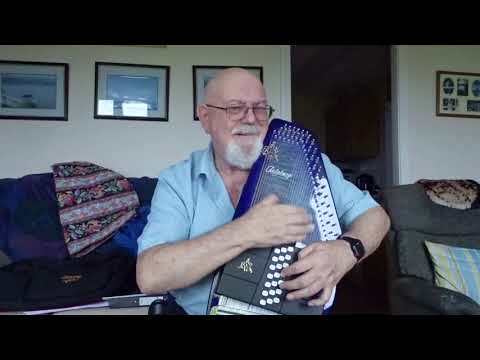 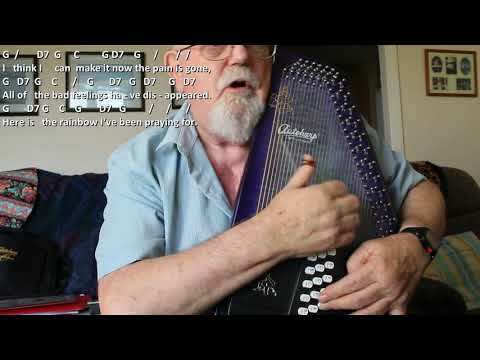 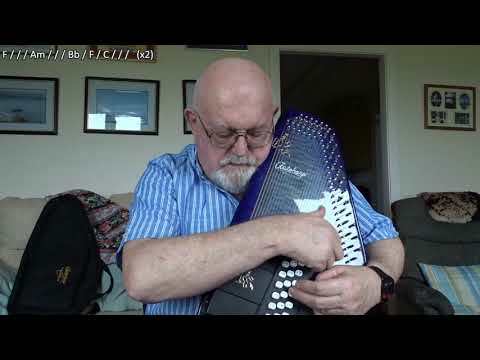 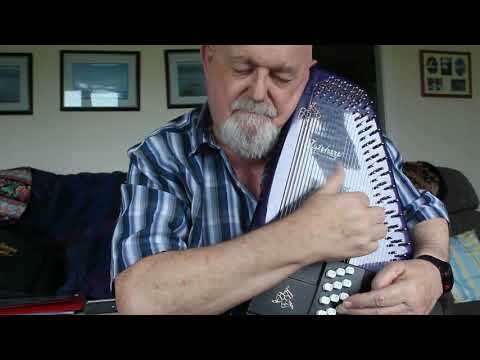 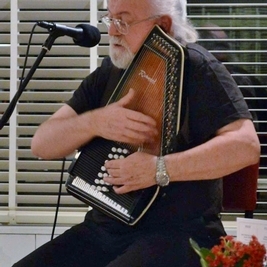 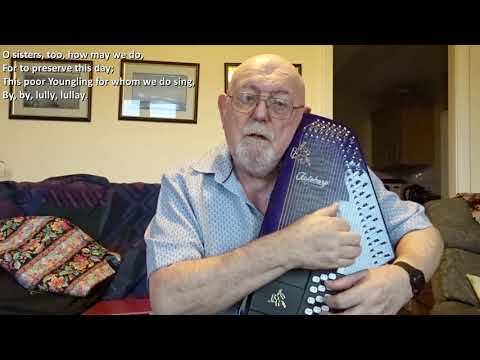 I am playing the accompaniment as a melody, but the chords shown for the first verse which I have worked out for myself, should work if you wish to strum along.